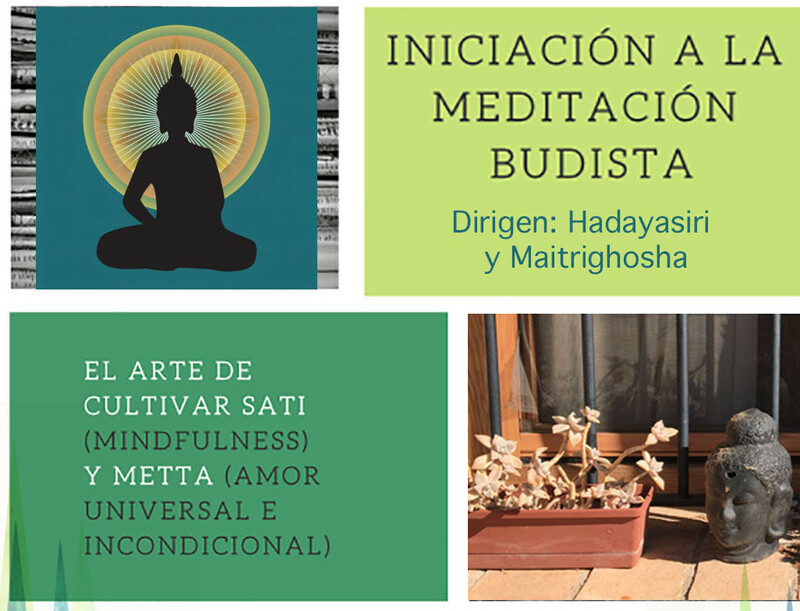 Suryavana Retreat Center is located in Jérica, in the Masía Novales between the mountains or Sierras, Calderona and Espadán in a beautiful natural landscape. The area offers plenty of opportunities for walking and hiking. The farmhouse, was built a century ago, consists of 10 large rooms, 10 bathrooms, an professionally appointed kitchen, a dining room for 45 people, a large patio to accommodate 60 people. There second house from the 1970s on two floors of 100m2. The 14 hectares surrounding the property include olive groves, almond fields, lavender, a variety of fruit trees and a pine forest. The land is efficiently irrigated and happily there is plenty of water. Power is supplied by 26 solar panels supported by a generator. The climate in Jérica is warm and temperate. In winter, there is much more rainfall in Jérica than in summer. The average temperature in Jérica is 14.5 ° C. In a year, the average rainfall is 446 mm. Temperatures are higher on average in August, around 23.2 ° C. The coldest month of the year is 7.3 ° C in the middle of January. Suryavana can be translated as “Enlightened forest”, “Buddha’s retreat”, or “the Illuminated abode of Loving kindness”. When we first visited the site, one of the things that struck us was the magical light of the sun at sunset and the play of that light on the trees and on the fields. Within the grounds of the retreat centre there is a very beautiful pine forest located on a small hill. It is a somewhat mysterious place and propitious for doing rituals. This gave us the ideas for the name: the sunlight and the forest. It is said that Surya (sun) is an epithet of the Buddha himself; it appears in the sutras of the Mahayana as an image of the Dharma; and, at the same time, is used as a symbol of maitri, or Loving Kindness the essence of the Sangha. So “Surya” evokes the Three jewels that are central to the Buddhha´s way. “Vana”, on the other hand, means dwelling or forest and, therefore, suggests “retreat to the forest”, or withdrawal from mundane existence.